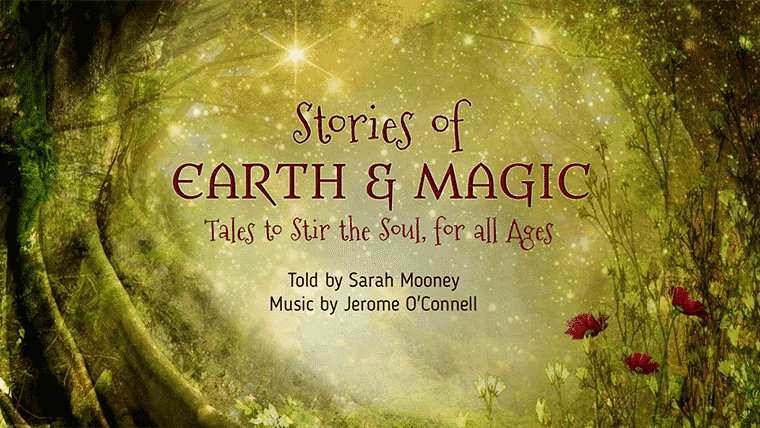 My CD, Stories of Earth & Magic, and my book, Star Seed Story, are both available to purchase online. 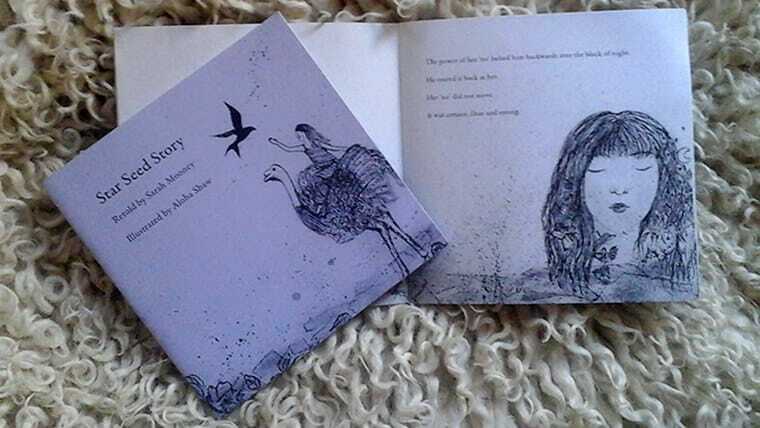 A CD of five enchanting tales, told by me and with music by Jerome O’Connell. To get your copy of Stories of Earth & Magic, please click the button below to go to my PayPal page and make a payment of £12.00. I’ll mail out the CD soon afterwards. A signed, hand-bound book printed in England. Illustrated by Aloha Bonser Shaw. To purchase Star Seed Story, please click below to visit my PayPal page and pay £7.00. Your copy will be sent out to you soon after.